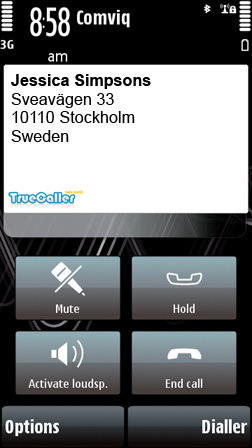 TrueCaller shows you who is calling before answering if the number is not saved in contacts! 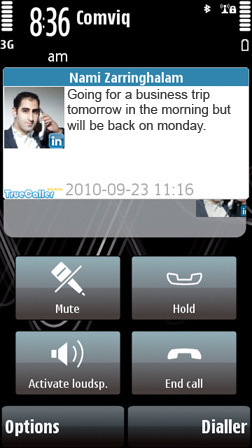 TrueCaller is a mobile caller id in real time! Keep your phonebook up-to-date with “Update Phonebook”. TrueCaller updates your contacts with missing address information such as street, city and zipcode. · Caller ID+ by sharing your address book information with other CallerID+ users we can now support CallerID service for all countries in the world! 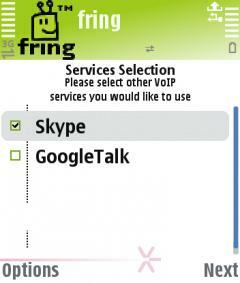 It´s only possible to make a lookup on incoming calls and requires you to opt-in share. Support Symbian Anna & Symbian Belle devices. 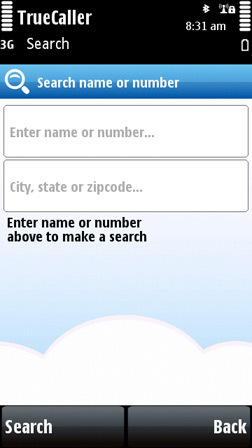 · Made some Symbian3 and Symbian Anna enhancements such as improving the lookup window on calls to adapt the high res. screen. Very nice & useful software. 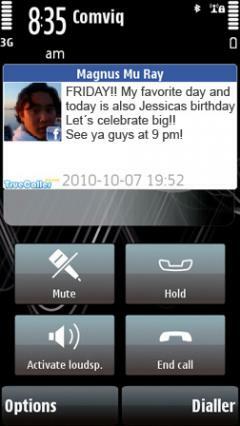 i have nokia 603,i want get true caller software,how i can get it. 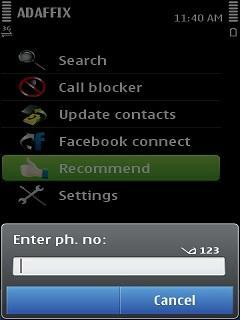 its not working in nokia e5.status shows NOT SUPPORTED. can i use for nokia 3311c model? Pls verify that u hv receptn on..."
thanks alot for great service. 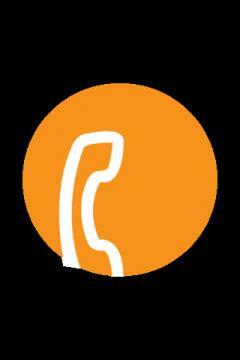 i want to install, true caller.. I want to same software more.